We will be having our next Evening of Prayer and Worship on Sunday, January 6, from 4:30 to 6:00 p.m. 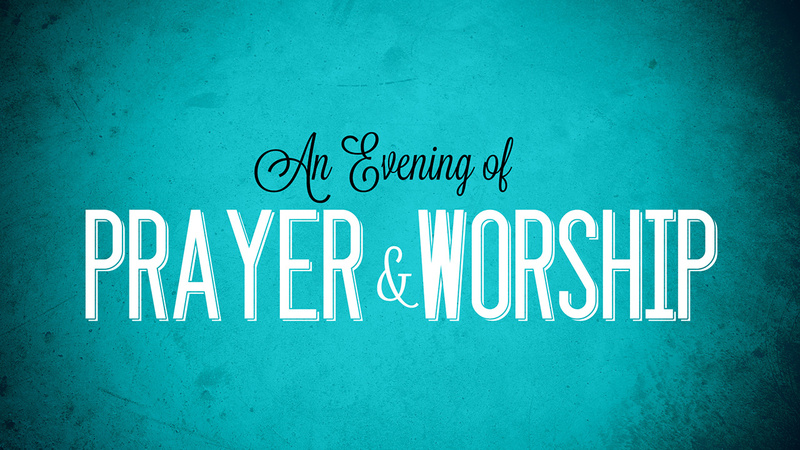 The evening will consist of times of extended prayer along with worship through song. We strongly encourage everyone to be a part of this time of seeking the Lord and praying for His will to be done. There will be no childcare provided, but children are welcome to attend!